Rather than cries of joy and exclamations of happiness after their late Bolton win, the general consensus is that there was nothing much to cheer at a relatively empty Anfield. Roy Hodgson looks like a dead man walking and things shouldn’t get any better for him away to Blackburn Rovers, with a draw looking the most likely outcome at 23/10. Liverpool have won just one of their last four games at Ewood Park with two goalless draws in the past three seasons. 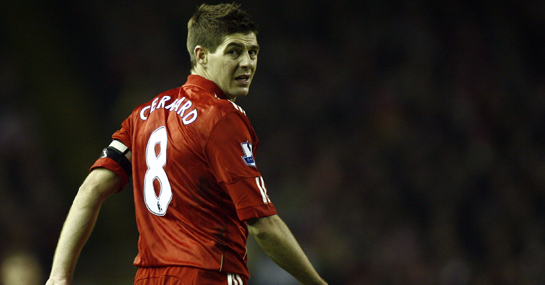 However, they will be buoyed by the performance of captain Steven Gerrard who was brilliant against Bolton and supplied Fernando Torres with an inch perfect pass to set up the opening goal. He should be restored to the starting line-up following his rest against the Trotters. That is where the good news starts and finishes for the Reds. They won just twice on the road during 2010 and scored a paltry six goals in their last ten away games – hardly intimidating. Following a run of three straight home wins before Sam Allardyce’s controversial sacking, Blackburn have now lost their last two home games, although sandwiched between those defeats was a convincing 3-1 victory over West Bromwich Albion. With Liverpool enduring such a dreadful time of things on the road (just three wins in 21 away games) they wouldn’t be too devastated with a draw. Backing the scores to be level at the end of the 90 at 23/10 could be well worth a bet. A £10 bet on Liverpool and Blackburn to draw 1-1 pays out £55. New Ladbrokes customers can sign up here for a free £10 bet.